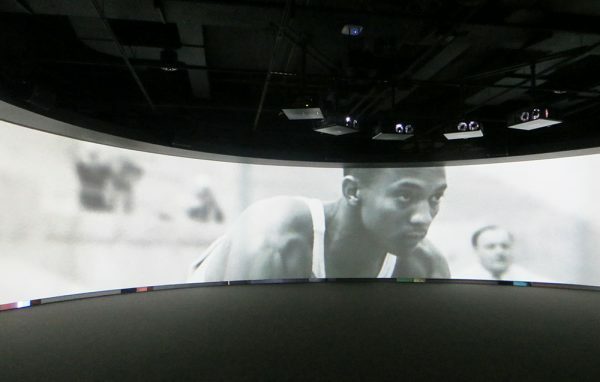 Based on the profitable relationship with The Olympic Museum (TOM) and in range of the proposals for the “Olympic Agenda 2020” of the International Olympic Committee (IOC), the Federation Internationale Cinema Television Sportifs (FICTS) studied and realized a Project of collaboration with the Olympic Museums Network (OMN) through audiovisual-expositive contents and international communication. FICTS, as operative branch, will provide the spread and the organizational operations to send (through its cloud system WCPMedia Services). 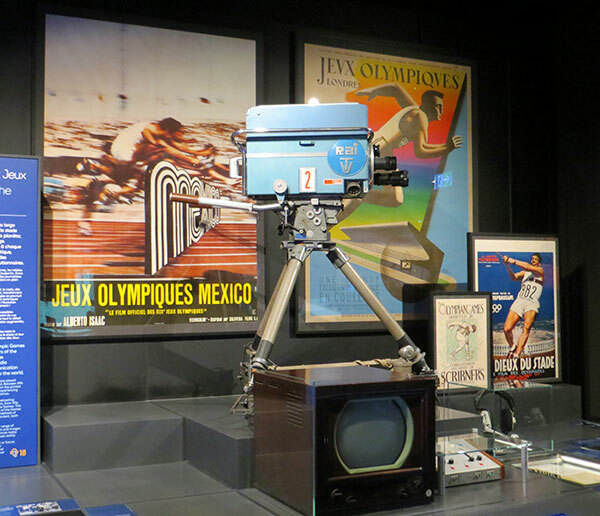 Project to promote the Olympic Culture through “on demand” events organized by FICTS in the Olympic Museums of the world.